Sound is waves that vibrate through the air to make noise. Sound usually does not have a pattern and random but music is organised to have a good beat and rhythm. Sound isn’t just used in music humans also use the sound waves to communicate through speech. Also sound can not be heard by humans in space because space has no air for the waves to travel through. Sound is also measure Hz and kHz. Sound wave forms are the patterns of pressure variation in a domain. These are 3 elements of a sound wave form. Amplitude: As waves travel through air, they have patterns of disturbance. Also the amplitude of the wave is its maximum disturbance. Wave length: This is the distance between one point of a wave to the other. There are 3 area of media industries where sound is really important to add an effect to make the industry more interesting to view and they are. Game industry: There will be sound effects e.g if someone moves you will need a sound to match the movement to make it have a more realistic feel to it. You also need sound for music otherwise it wouldn’t make the cinematic scenes as epic as it could be. Film industry: You need sound for music for things like: credits, cinematic scenes and animation effects, sometimes you can use sounds to make a scene intense like ina horror film you will need a beat to build up to jump scares. Website industry: Some websites use sounds effects every time you click onto a page or if you click a button. Sometimes people have videos every time you go onto the page like Tutorials or an introduction for what the company do. 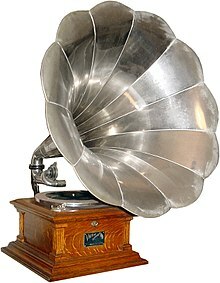 Decibel: This is the unit to measure the intensity of a sound and also it can be the power level of an electrical signal. A sound with a low frequency will have a low pitch just like a human’s heart beat. A sound with high frequency will have a high pitch just like a dogs whistle. Humans cannot hear every frequency sounds. A humans average range for frequency is 20 to 20000 hertz. The maximum of human hearing includes sound frequencies from about 15 to 18000 waves per second. 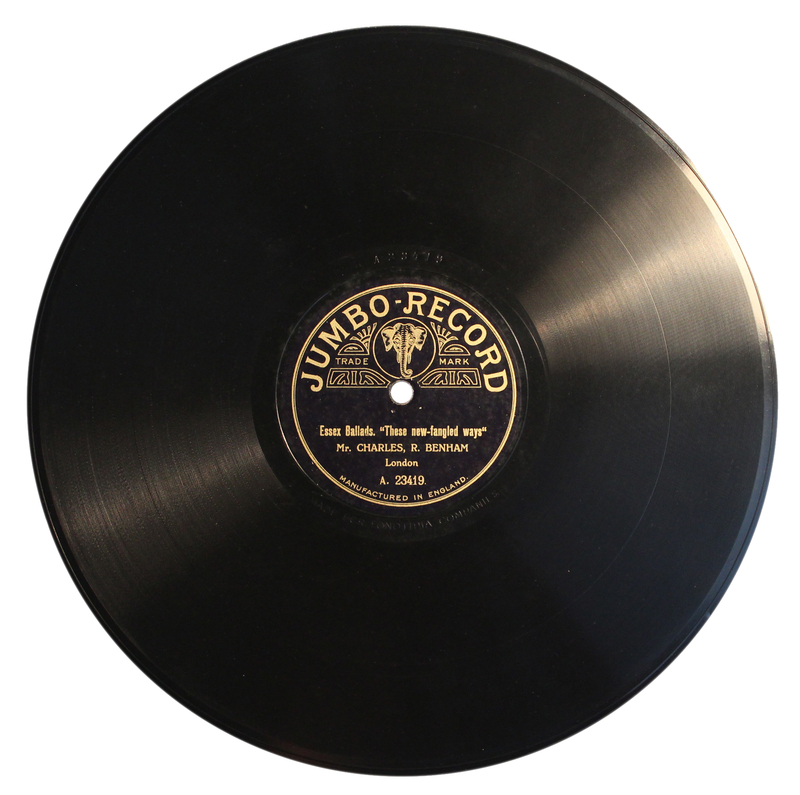 analogue recording is a method for recording sound by storing signals as a continuous signal in or on the media e.g Gramophone, Telegraphone and the Phonograph. Digital recording is a method of sound recording in which the input sound audio waveform has its samples at regular intervals. Usually they are at 40000 to 50000 times per second. They are usually viewed in Binary. These are a few different digital recording devices: Phone, Webcam, Camera and Microphone. Analogue distortion: This is where a system cannot handle a signal pattern without altering the details of its shape in someway. One example of a common type of distortion is called clipping. Digital distortion: This is where a system cannot handle a signal pattern without altering the details of its shape in a binary. First of in in the process of sound recording you will have to record yourself with a device that lets you record sound e.g a microphone, then you will have to play the sound you want once you have done that you will have to find a software that lets you edit the sound and change the frequency,amplitude and wave length, once you are on that software you can edit anything you want e.g add distortion, make it a background noise and edit which order you would like the sounds to be in. Mono sound is a single channel of sound coming from one position unlike stereo which uses two channels to convey sound coming from many different positions at once left, right and middle. The problems of digitizing analogue recordings are: good analogue recordings are expensive, cheap analogue recording cannot match cheap digital audio for quality, they are also harder to synchronize, copying deteriorates sound and it is also really difficult to source in these times because digital is taking over and getting more and more popular because of how portable they are. DAT: This is a standard medium and technology for the digital recording of audio on tape, it is also an audio professional when it came to quality. The advantage of this is that it is really good quality and portable compared to analogue, the disadvantage is that it is a lot easier to corrupt a file. WAV: Is a Microsoft audio file format that stores bit streams on PC’s. The advantages are that you don’t have to carry it around, its also cheap and in good quality. The disadvantages of it are that its easier to corrupt and edit by someone online that could just hack into it and steel your data. AIFF: Is and audio format standard used to store files in your personal computer and other electronic devices. The advantage of this is that it is also portable, It is cheap, you can store it in many electric devices. The disadvantages of this are that you can easily corrupt it and your data can easily get stolen if you don’t protect it. Sound helps make the project better because it would just be boring if you had say a horror film and game and you put the sound on mute, it wouldn’t be as scary as it would be with sound on. Sound can mess around with people’s emotions and the developer of the project can manipulate the way people feel by using different sound genre’s to change the mood of the people watching or playing. If the developer wanted you to be scared they would change the speed and volume from slow speed and low volume and speed it up with a beat to make the scene really intense, although some people will expect the jump scares they will still be scared because of the random loud noise. This is the same with any genre the music can play with peoples emotions and the sound effects can also make the project seem realistic.